If you've done a lesson with us before you can book a Progression lesson. 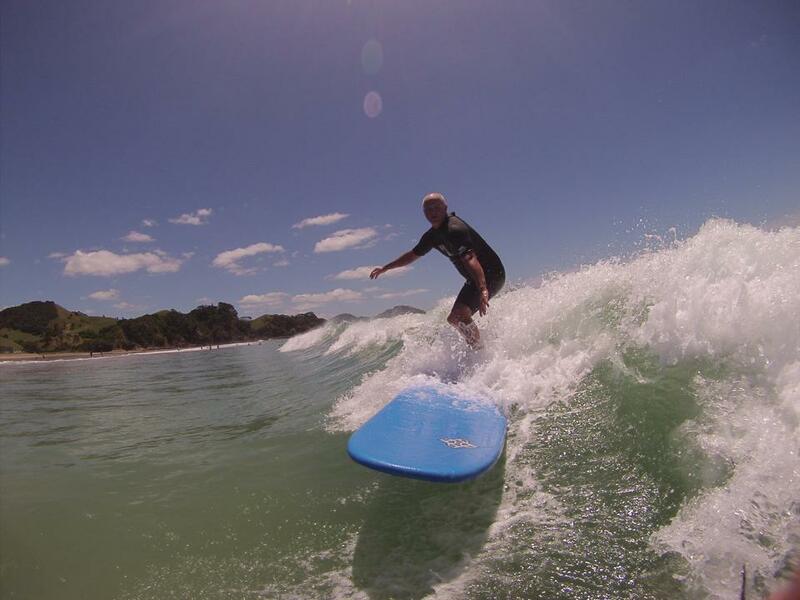 An hour of tailored surf coaching and an hour of board hire after the lesson to practise your skills. Operated as a group or privately as demand.